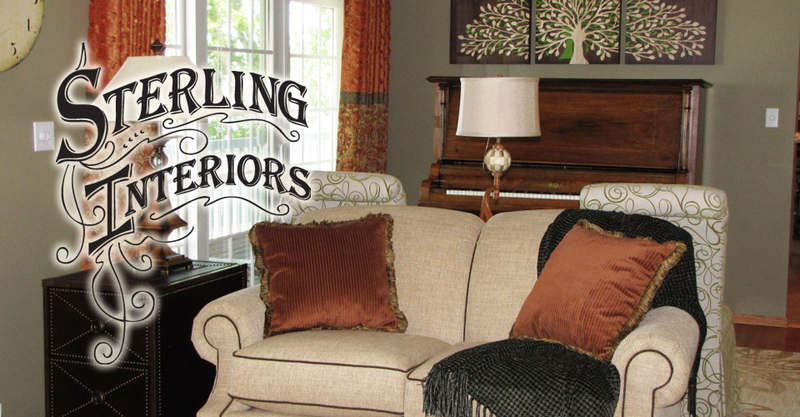 Sterling Interiors has more than 20 years experience designing custom window treatments. They can help you with everything from measuring and price quotes to professional installation. Lori will help you choose from a huge selection of beautiful high quality fabrics, trims and hardware to create a look that is uniquely yours. 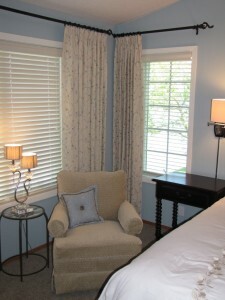 Custom-designed window treatments complete, enhance and accentuate your rooms. With your personal style in mind and the creative talents of Sterling Interiors, your windows will be as unique as you are. [click here] to send us information to prepare your quote.